If you're in the market for some driving lights, just looking to upgrade or even already have a set, this post covers everything from comparing it to other leading brand spot lights, installation and accessories. Shopping for the best LED Light bar or Driving Lights is a lot like shopping for a car, in that different customers have different lifestyles and therefore different requirements. Each one of our driving lights form different beam shapes, so the best light bar really does come down to the best light bar for the given application. Need help with selecting the right Headlight LED conversion kit for your vehicle? Here you'll find all the answers. This is our Toyota Hilux dedicated blog post listing from LED Headlight conversions to our customers specialty fit-ups. This is our Ford Ranger Raptor dedicated blog post providing the range of available upgrades fom LED Light conversions. This is our 70 Series Toyota Landcruiser dedicated blog post listing from LED Headlight conversions to our customers specialty fit-ups. This is our Toyota N70 Hilux dedicated blog post listing from LED Headlight conversions to our customers specialty fit-ups. This is our Toyota FJ Cruiser dedicated blog post listing from LED Headlight conversions to our customers specialty fit-ups. This is our Jeep JK Wrangler dedicated blog post listing from LED Headlight conversions to our customers specialty fit-ups. This is our Land Rover Defender dedicated blog post listing from LED Headlight conversions to our customers specialty fit-ups. This is our Holden Colorado dedicated blog post listing from LED Headlight conversions to our customers specialty fit-ups. This is our Toyota Landcruiser 150 Series Prado dedicated blog post listing from LED Headlight conversions to our customers specialty fit-ups. 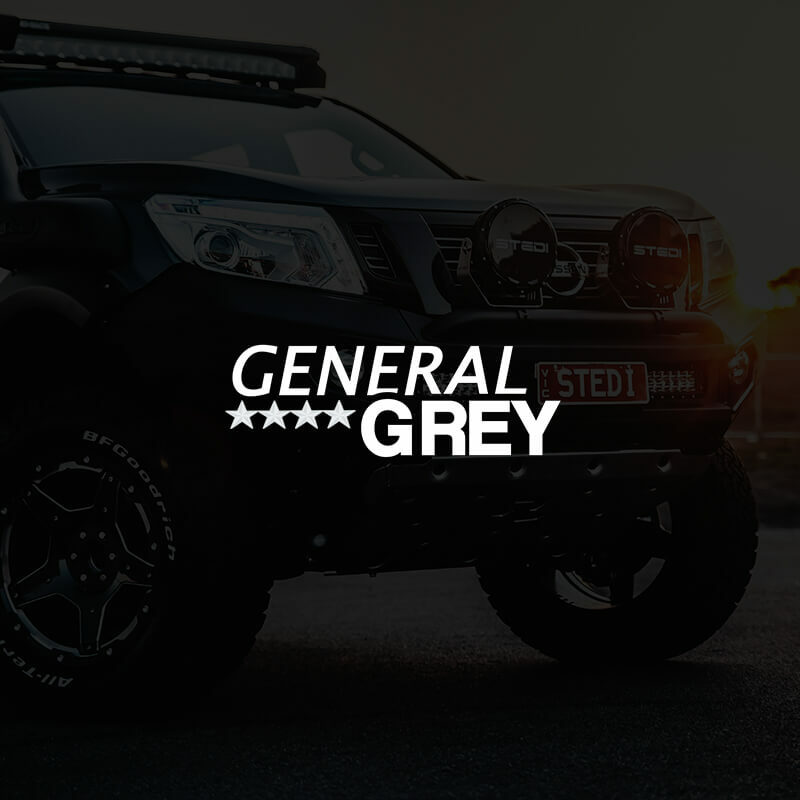 This is our Nissan Y62 Patrol dedicated blog post listing from LED Headlight conversions to our customers specialty fit-ups. This is our Mitsubishi ML Triton dedicated blog post listing from LED Headlight conversions to our customers specialty fit-ups. This is our Mitsubishi MQ Triton dedicated blog post listing from LED Headlight conversions to our customers specialty fit-ups. We set out to create the ultimate off-road lighting machine, check out our reveal video and see what we came up with! Now updated to include a comprehensive modification list. It's not only 4x4 vehicles we focus on. Our Copper Head LED conversion kits fit across a wide range of passenger & performance vehicles. Read on as this VE Commodore SS gets fitted with some key LED upgrades. This is our Ford Ranger dedicated blog post listing from LED Headlight conversions to our Ranger Specific roof bracket. Our complete guide on everything LED for the Volkswagen Amarok. Our complete guide on everything LED for the ISUZU D-Max. Being the Fortuner already comes fitted with Bi-LED headlights from factory, here is our guide to convert the rest of the car. This is our Toyota 200 Series Landcruiser dedicated blog post listing from LED Headlight conversions to our customers specialty fit-ups. We are proud to introduce our latest driving light wiring harness. Here is an in depth guide to installation. Our guide to the different fields of applications and beam types throughout the range of C4 LED Cube Lights. Some of our customers need the very best for the long haul, here's our guide on LED Headlight Conversions and LED Driving Lights. An in depth run through to installation of your new ARB Summit Bull Bar LED Fog Light Upgrade. Our guide for installation on our STEDI LED Fog Light Upgrade for ARB Deluxe Bullbars. 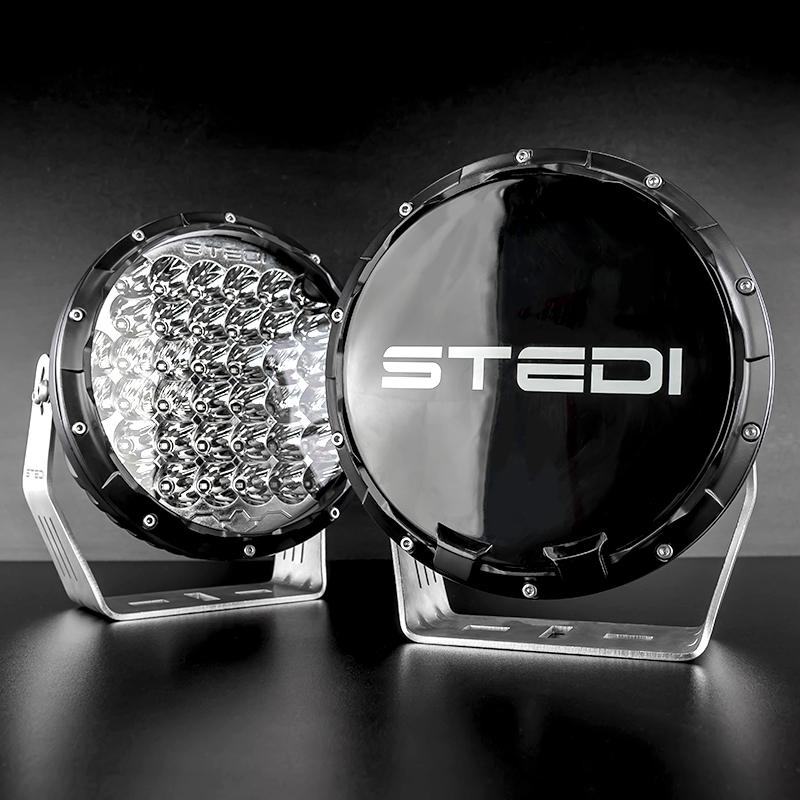 Installation for the STEDI LED Fog Light into Ironman bull bars with the smaller housing type (newer bull bars). This post is built up on the different and suprising locations our STEDI community has fitted up our lights. Interior LED Upgrade all-in-one guide. Explaining the process of CANBUS Modules, when you need one, how they work and the steps of installation. For any questions you may have about any brackets, fittings and the installation process. A quick rundown of the AfterPay service and how it works including terms & conditions. We have made a pretty solid footprint in the ways of recreatioinal use LED Lighting but some of you may not know about our mark in the industrial field. A complete list of all of our Fog Light LED Conversion Kits and their corisponding compatability. Our OEM type switches are the perfect finishing touch for stealth OEM like install. Here is an easy to follow instructional video with all install diagrams for our range of STEDI OEM and Carling Type switches. A guide to ensure your LED lights have the most when it comes to theft prevention. This is our walkthrough to Anti-Theft kit installation and a few extra steps to help preventt theft. For those who have questions about LED Light Bars, LED Spot Lights, LED Work Lights, LED Fog Lights and DRLs when it comes to ADR. This guide will walk you through the process of installing the Copper Head LED Conversions into your vehicle.